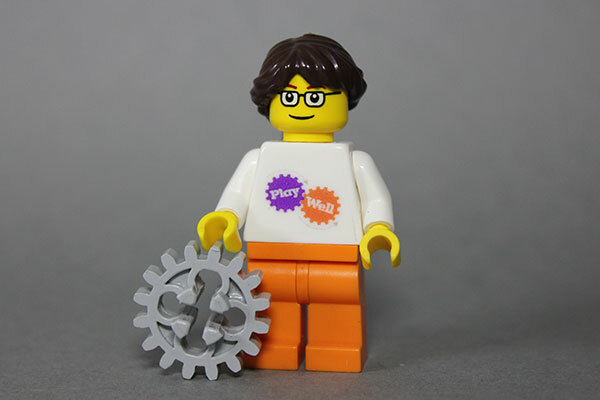 Gear up your engineering skills with Play-Well TEKnologies and tens of thousands of LEGO parts! Apply real-world concepts in physics, engineering, and architecture through engineer-designed projects such as: Forklifts, Houseboats, Mini Golf Courses, and the London Tower Bridge Design and build as never before, and explore your craziest ideas in a supportive environment. There are no prerequisites for this course. We will run STEM Challenge: Winter for the first 8 weeks and a themed class for the 2nd 8 weeks.